How do I secure application data by using login and passcode ? 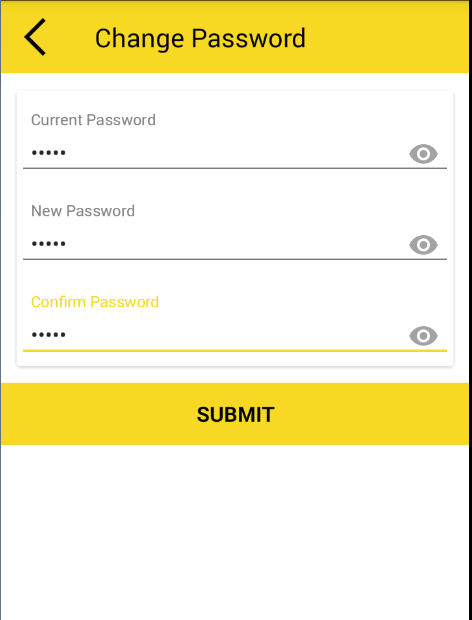 User can enable login for security of application by slider. 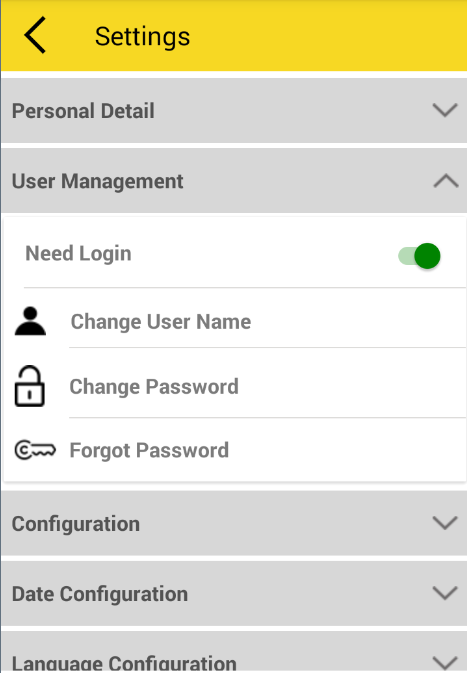 – It ask for login only when user has log-out from drawer menu of home page. – Here user can change user name, change password and forgot password. By Satish Mantri|2018-09-11T10:30:43+00:00May 9th, 2018|Comments Off on How do I secure application data by using login and passcode ?